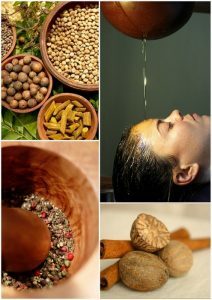 Ayurveda is the ancient “Science of Life”, one of the oldest forms of health care in the world. It is a Holistic Science that places great emphasis on prevention and aims at maintaining Harmony of the Body, Mind and Consciousness. 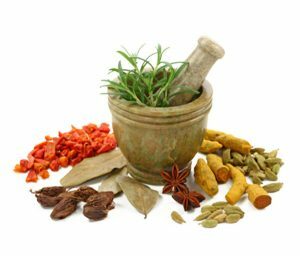 Learn more about Ayurveda in the education section. Cash prices listed below. Add 3% for credit card. Consultation, Head Massage, Garshana, Abhyanga, Chakra Balancing, Shirodhara, Nasya, Karna Purina, Netra Basti, Swedna and Self-Administered Basti. 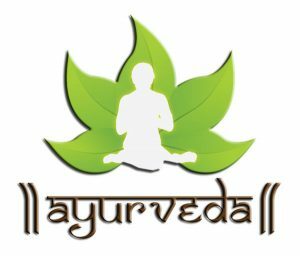 Consultation, Garshana, Abhyanga, Udwarthanam, Chakra Balancing, Shirodhara, Nasya, Netra Basti, Karna Purina, Swedna, Self Administered Herbal Basti. 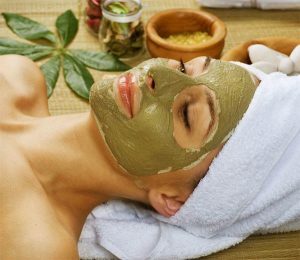 Three Day Panchakarama Detoxification Treatment: 2 – 2.5 hour sessions. 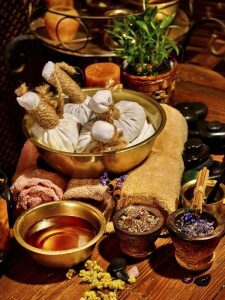 Panchakarma therapies vary due to medical conditions and symptoms of the individual. Provides Pregnancy massage, Supports mother, family and mid-wife during child birth. Provides tools for emotional and physical support to mother and family. Provides education for continuity of care for mother, baby and breastfeeding support. What is the procedure for detox? Keep a 3-7 daily diary, documenting your food and liquid intake, what time you go to sleep and rise, how many hours you work and exercise and the quality or regularity of bowel movements. During your consultation, we review your dairy, discuss why you want a detox, and identify your dosha (body type) and which dosha is out of balance. You receive a suggested nutrition plan according to your in-balance dosha, mental & physical exercise that would be good to calm and help bring your dosha in-balance. 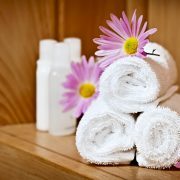 Receive a suggested therapy – type of massage, energy healing, herbal suggestions and cleanse that will help remove blockages and rejuvenate you.